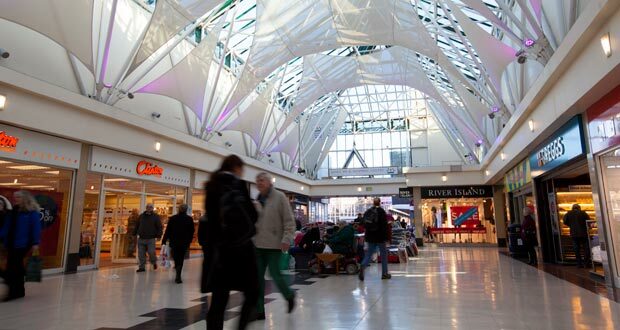 Kings Walk Shopping Centre is the one of two shopping centres located in the heart of Gloucester town centre and can be easily accessed via train, bus or alternatively by car using one of the multi storey car parking spaces available. Kings Walk Shopping Centre has over 25 shops, cafes and restaurants including a wide range of national retailers such as CEX, Primark and Anne Summers the centre also has local independent retailers. The Centre is managed by managing agents Colliers international. Our unique management style ensures that senior management visit the centre on a weekly basis providing the client with key information about the service provisions and account management to ensure a continuous high level of service provision.